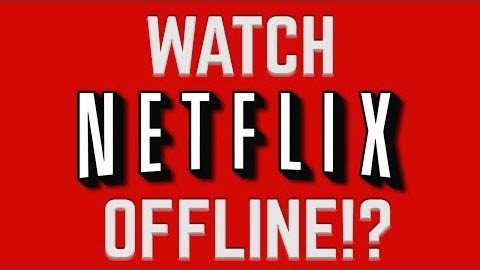 Today Netflix announced that iPhone and Android users can now download most movies or TV shows that are being streamed and can watch them offline. This is a huge deal for Netflix users . Not all Content are available for Download, but plenty are. For example, The Crown, Orange is the New Black, and Narcos are available, and plenty more are on the way. Additionally, this feature is available to all Netflix users . A quick walkthrough to show you how to get started with Netflix's new offline viewing feature in its mobile smartphone and tablet apps.